Uwol for Amiga! 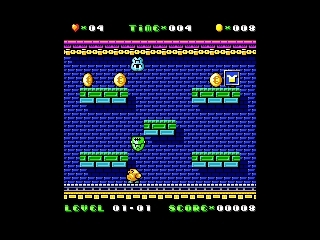 This is a nice port of a cool platform game originally created by The Mojon Twins for ZX Spectrum. Pretty playable with sweet graphics and music. Very nice AMOS prod !! page created in 0.013826 seconds with 15 queries.